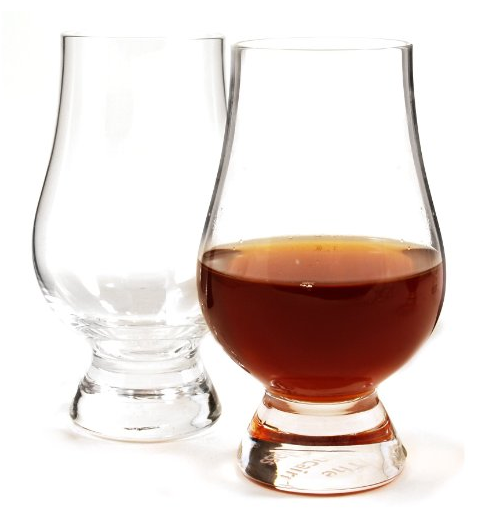 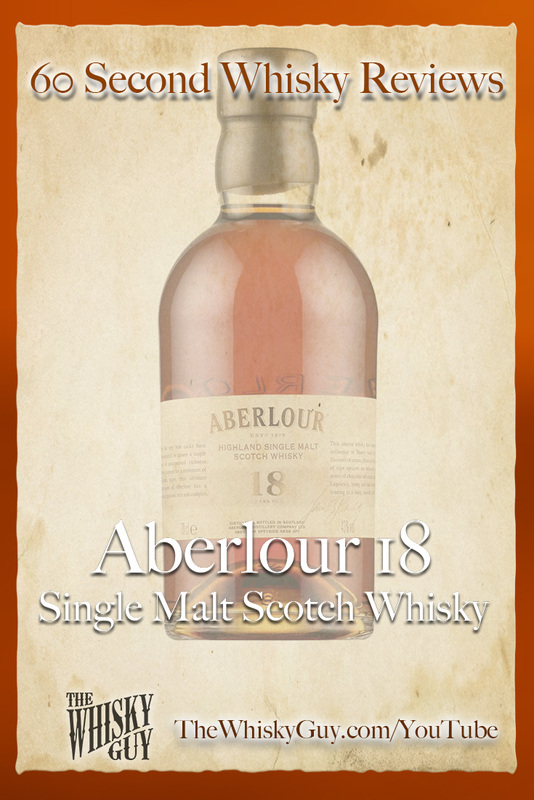 Does Aberlour 18 belong in your whisky cabinet? 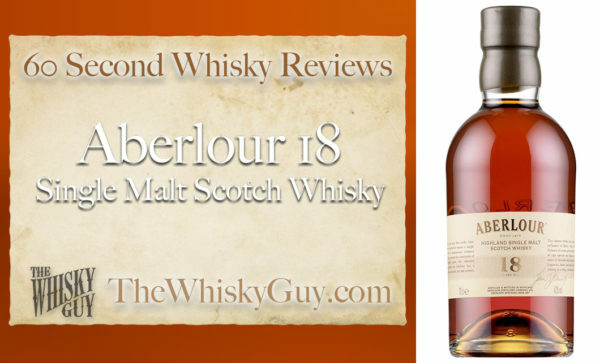 Find out as The Whisky Guy reviews Aberlour 18 Single Malt Scotch Whisky in 60 Second Whisky Review #084! 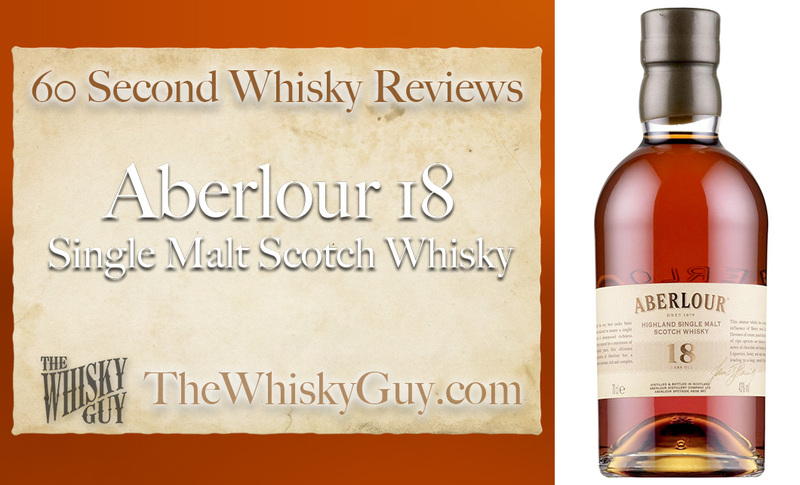 Aberlour 18 is where the distillery turns the corner to $100+ bottlings – is it worth the price? 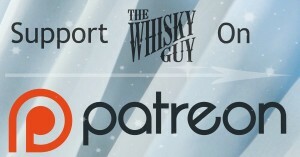 Give me 60 seconds and find out as The Whisky Guy tastes Aberlour 18 Single Malt Scotch Whisky in 60 Second Whisky Review #084!